Do you just go home for the evening or leave town and hope for the best? 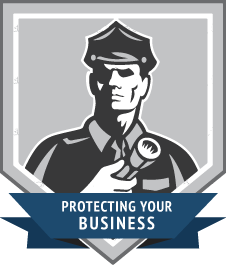 Apex Mobile Patrol Guards will patrol your business when you’re not there. Best of all, you can custom-tailor our patrol guard services to meet your specific business needs and budget. Mobile patrols are available 24 hours a day, 7 days a week, 365 days a year with two vehicles during peak hours. Apex patrol guards is much more than a drive-by service. Mobile Patrol Guards physically check doors, windows, surroundings and the interior and exterior of the property. Apex becomes your key holder. This provides us with access to your business while you’re away or at home to physically check the site for mischief, vandalism, break, enter and theft. You get total accountability with our high-tech Check Point Data Strip that is placed at a discreet location at the business or property and will provide verification of the date and time Apex conducted the inspection. Apex Mobile Patrols can be adapted to your requirements, choosing the time of day, week or month. Apex will provide a Mobile Occurrence Report for any incidents that may occur while on patrol, via fax the next business day or by leaving the report in a pre-designated area of the business. Mobile Patrol Guards are also available for escorting of staff, the schedules of locking and unlocking of buildings, cash pick-ups and deliveries, monthly inspections (i.e. fire extinguishers), lock-out services for apartments and condominiums and parking violation monitoring. 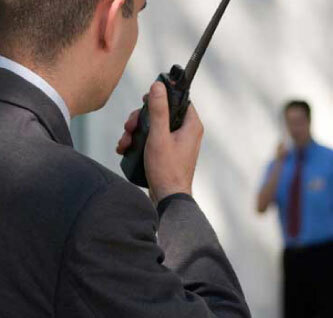 Dispatched uniformed guards are licensed under the Private Security &amp; Investigative Services act.